Many people assume that getting in the car for a quick ride means they can skip buckling up or if they are in the front of the car, that they’ll be protected by the airbags. However, a University of Alabama study disproves this and shows that those who decide not to restrain themselves with the basic safety of the seatbelt could be at serious risk of catastrophic injuries. The study analyzed crash records that were collected between 2013 and 2017. The chances of being thrown from outside the vehicle or around inside the car were 337 times higher for those who were not restrained by a seatbelt. Those who did choose to buckle up had a very high chance of suffering minimal or no injuries. 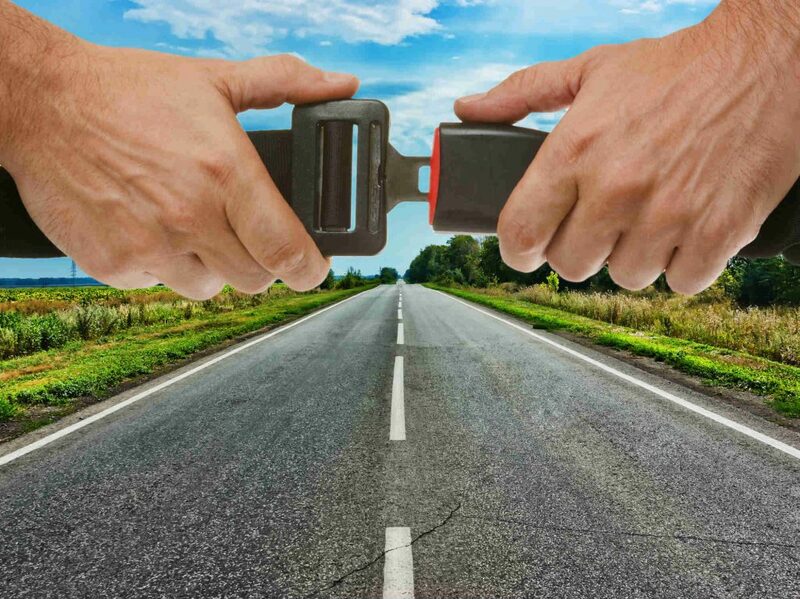 In fact, 9 out of 10 people who did buckle their seatbelt were not critically injured in a car accident. This means that someone who skips buckling up at the beginning of the car ride is 40 times higher to suffer fatal injuries compared with those who do buckle up. Seatbelts are an important safety tool that have been in place for many years and are also legally mandated. Being involved in a serious vehicle accident can change your life forever. Whether it’s a quick trip or the great American summer road trip, it’s a good idea to always buckle up inside the car. This is the best way to avoid injuries and fatalities. Likewise, children should always be inside car seats with the right fit for the child’s age and weight. Even if you assume that you or the driver of the vehicle are safe because of your own good driving habits, there is no way to anticipate the possibly deadly behaviors of another person. Being hurt in a vehicle accident caused by someone else’s negligence may prompt you to schedule a consultation with an experienced personal injury lawyer as soon as possible. The help of a lawyer may be essential in recovering compensation for your injuries.